BaliniSports Announces Collaboration with FITMOO - A Social Media Platform designed for Fitness only. BaliniSports is expanding its presence in the fitness community by collaborating with the online fitness social platform FITMOO. The collaboration is aimed to help health-minded people discover the quality products and holistic philosophy behind BaliniSports. Users of FITMOO will be able to connect with the brand in an intimate way and discover apparel that will enhance their workouts. 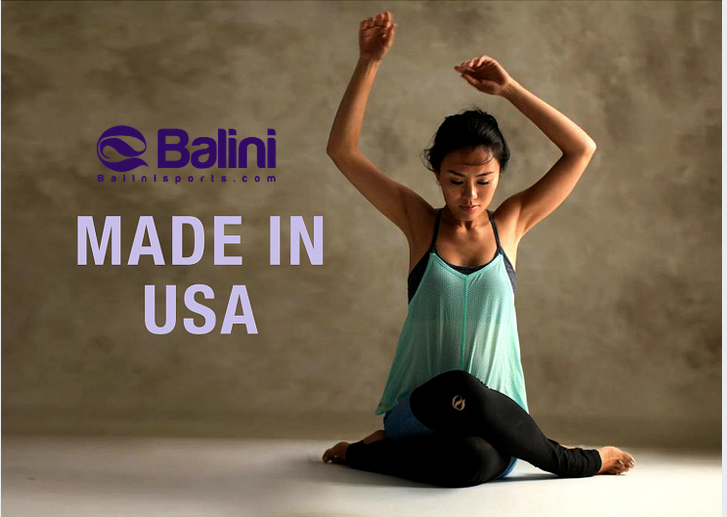 BaliniSports is a yoga apparel brand that uses environmentally friendly and socially conscious methods to produce its line in the United States. The brand encourages women to embrace a philosophy of freedom and empowerment that starts on the yoga mat and reaches every aspect of life. The brand’s colorful, durable tank tops, bras, bra extensions, shorts, and pants are designed using cutting-edge fabric engineering and anti-moisture wicking technology. FITMOO offers a complete social platform where fitness-minded people can engage with other users, discover the latest fitness products, contribute tips, and learn about the latest trends in nutrition and work outs. It provides users with a comprehensive portal to all things related to wellness. The website is quickly becoming one of the most popular spots on the Internet for health and fitness information. It is distinguished from traditional fitness news websites because it provides organic, user-driven information that is constantly in motion. 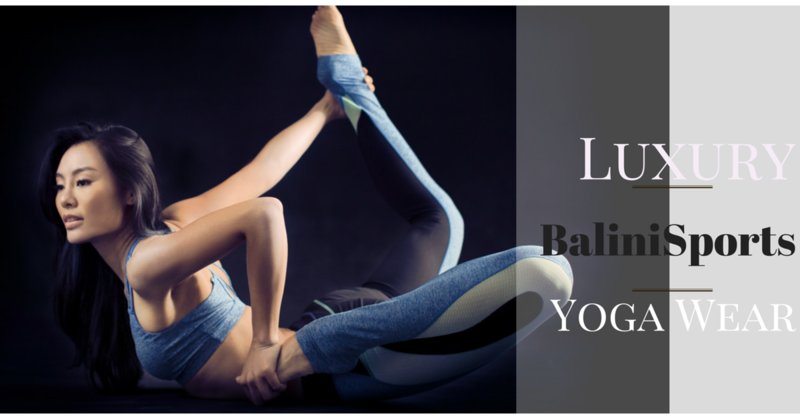 Current users of FITMOO can already connect with BaliniSports and browse yoga apparel using their current accounts. New users can set up a free account and search for BaliniSports to get involved. Additional information can be found on BaliniSports.com.